Run (or bike or rock-climb or kayak) — don't walk! — to these killer sales while supplies last! 1. 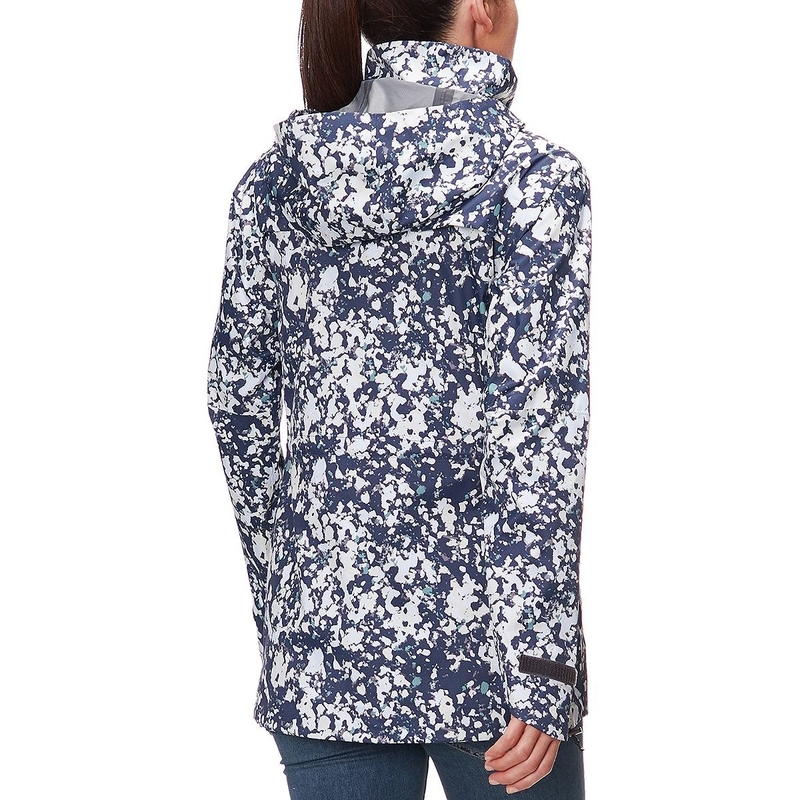 A women's lightweight rain jacket to prep for the inevitable summer showers that you don't want to think about now but will be glad you did later. 2. 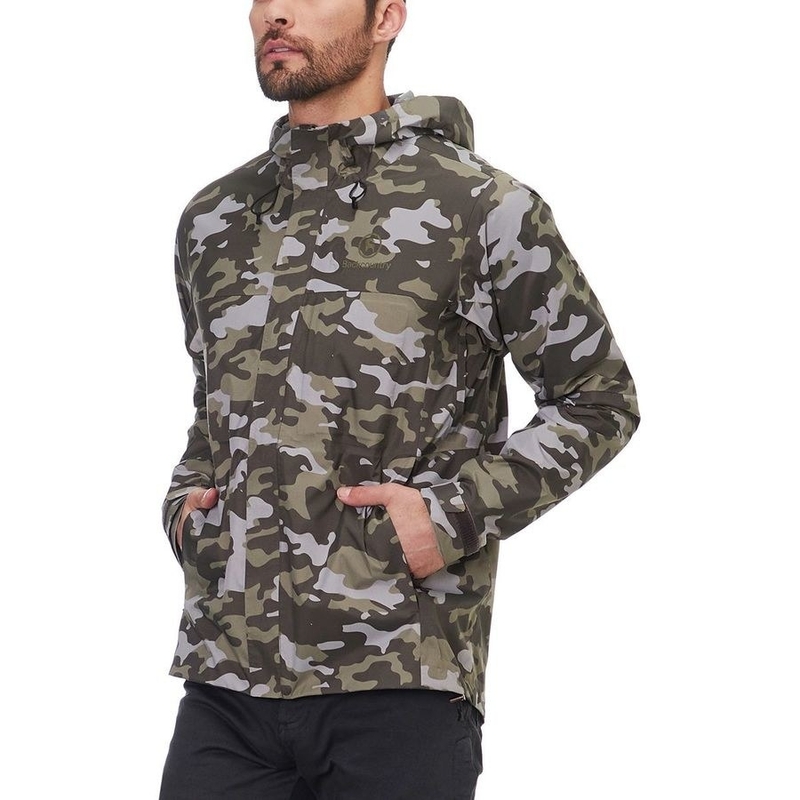 Or the men's version of this rain jacket, which comes in a not-to-overlook camo print. 3. 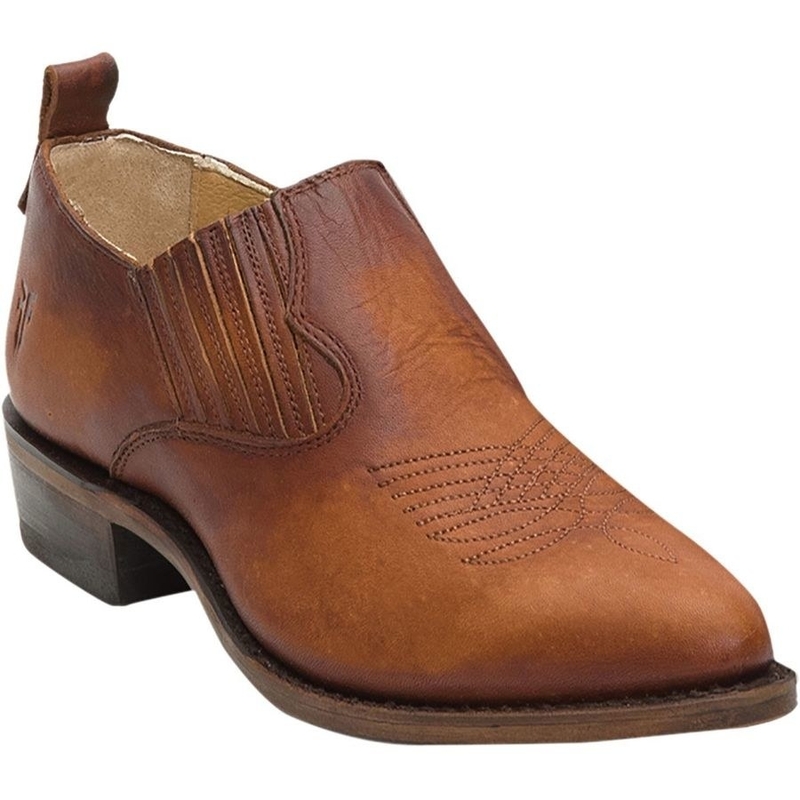 A pair of women's Frye Western-style urban shooties that'll last a lifetime. 4. 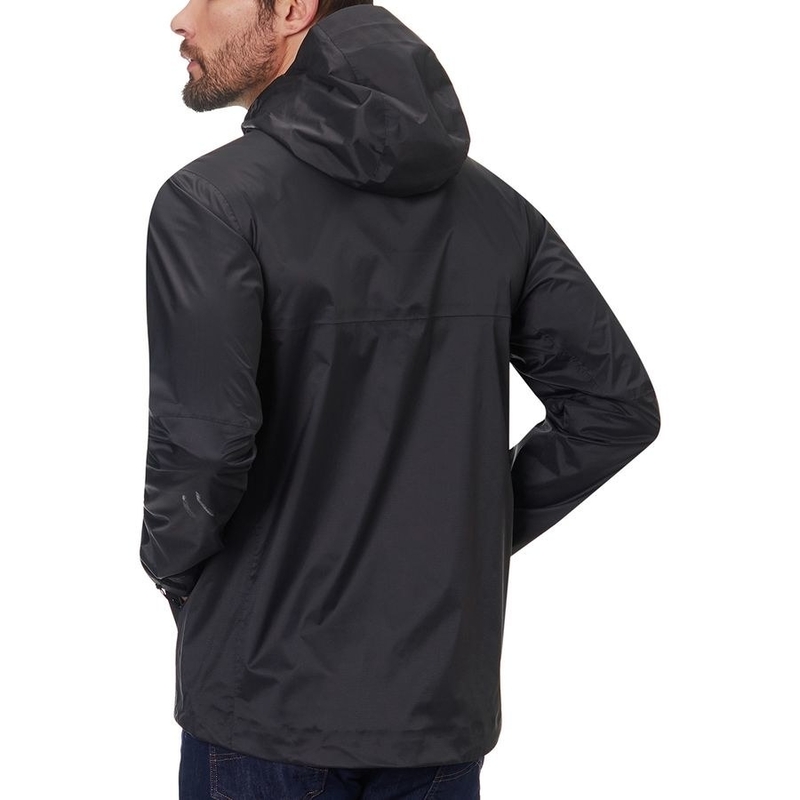 A men's Nike SB jacket that's wind- and water-resistant and works for chillier summer nights. 5. 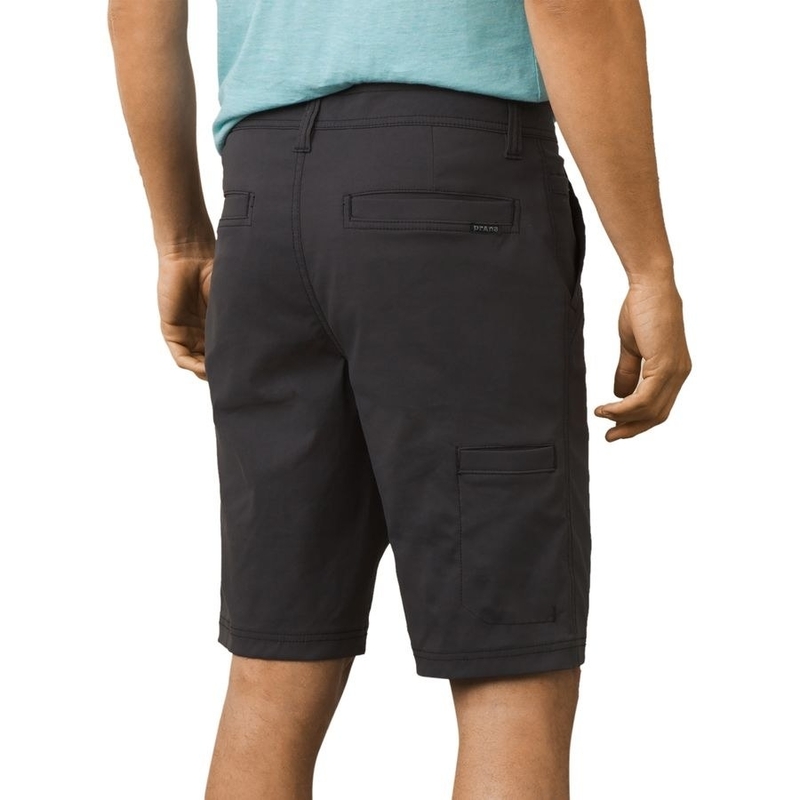 A pair of men's zion chino shorts with durable and moisture-wicking fabric — perfect for on the town or trail. 6. A Pendleton twill tote you'll want thrown on your shoulder as you head out for a lazy day in the park. 7. 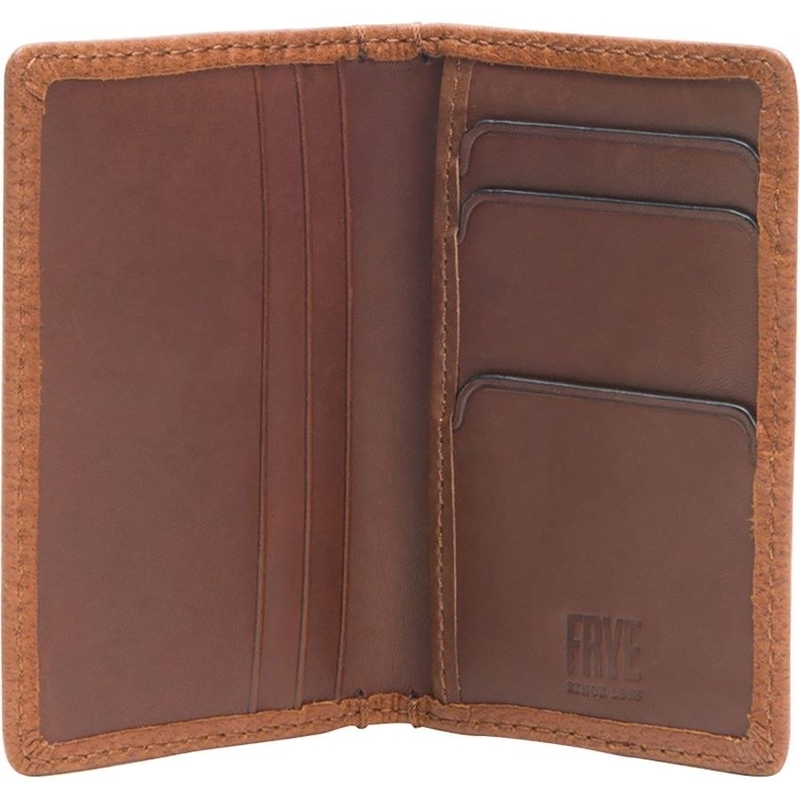 A leather Frye bi-fold wallet that looks like a million bucks (but is actually reasonably priced, and on sale!). 8. 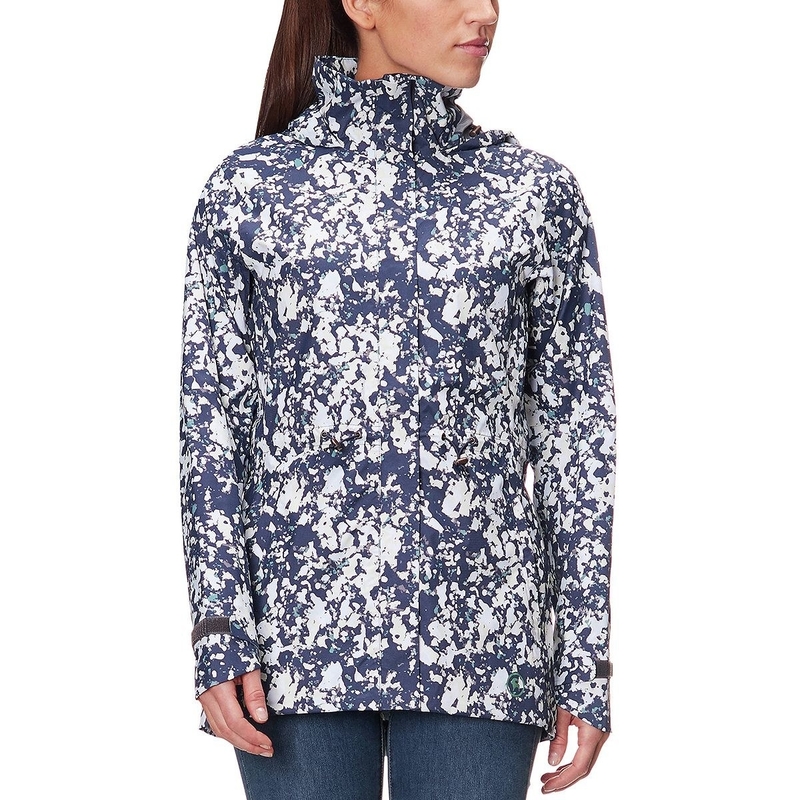 A women's Columbia hooded shell jacket that's stretchy, waterproof, and quite breathable. 9. A Red Wing square-buckle leather belt that'll withstand daily wear and look better with age. 10. A pair of women's Scarpa backpacking boots, because these tough, weather-resistant boots will have you summer-strutting through the wilderness. 11. A three-person tent that can endure all four seasons with grace. Promising review: "I bought this tent in 2015 and my partner and I are still in love with it. 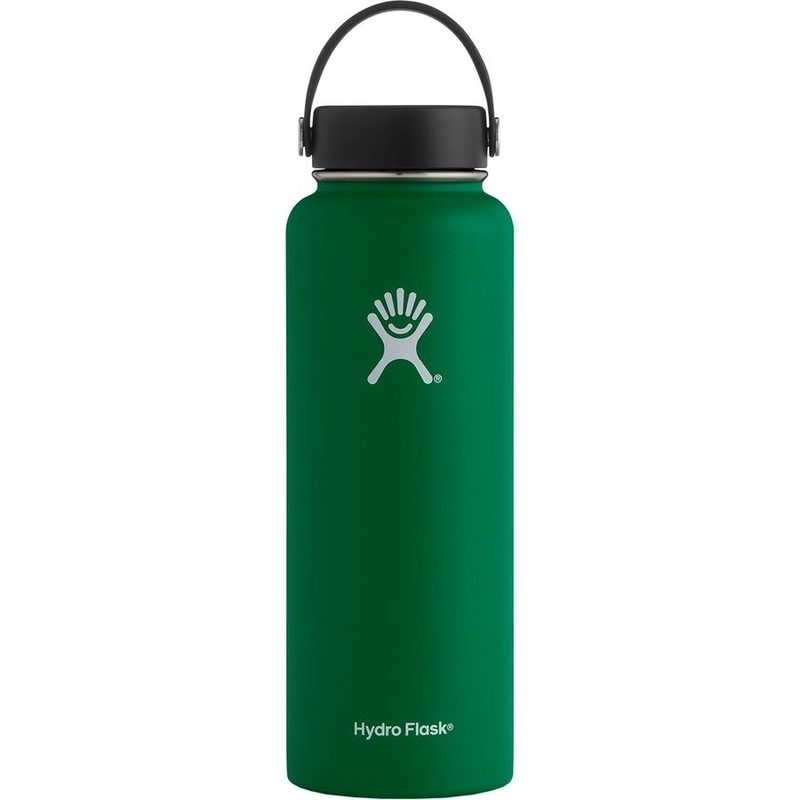 We usually go backpacking about once or twice a month and this has held up to everything Mother Nature has thrown our way — snow, sleet, downpours, 30 mph winds — on all terrains. It's spacious enough to spread out and play card & board games with four people when it's pouring (yes, we bring games backpacking)." —Sarah F.
12. A Filson mesh logger hat that'll keep you looking on-trend, rain or shine. 13. 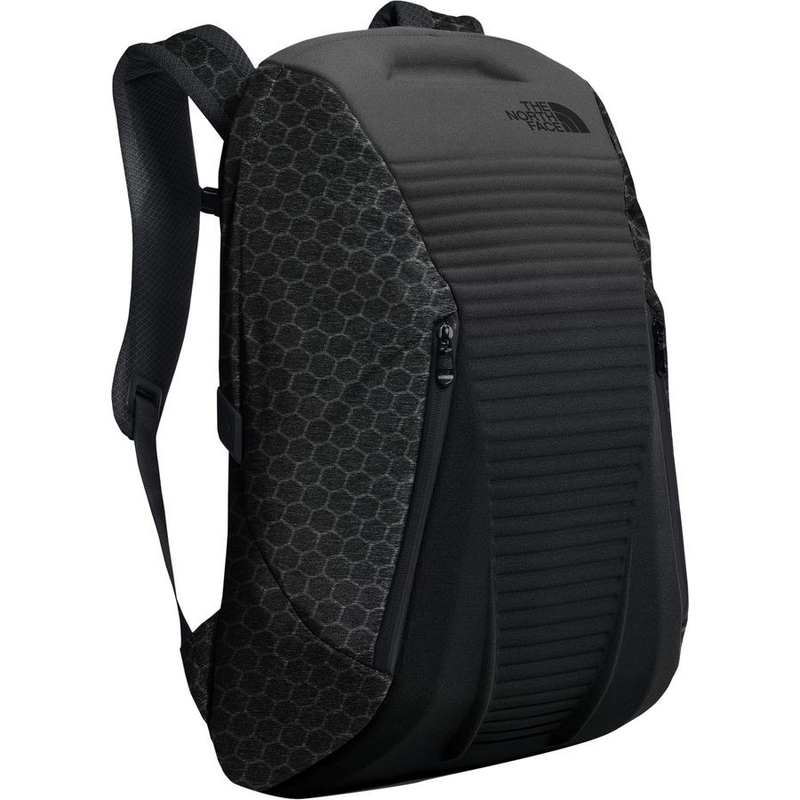 A versatile North Face backpack with a built-in laptop sleeve, a sunglasses pocket, and reflective details. 14. 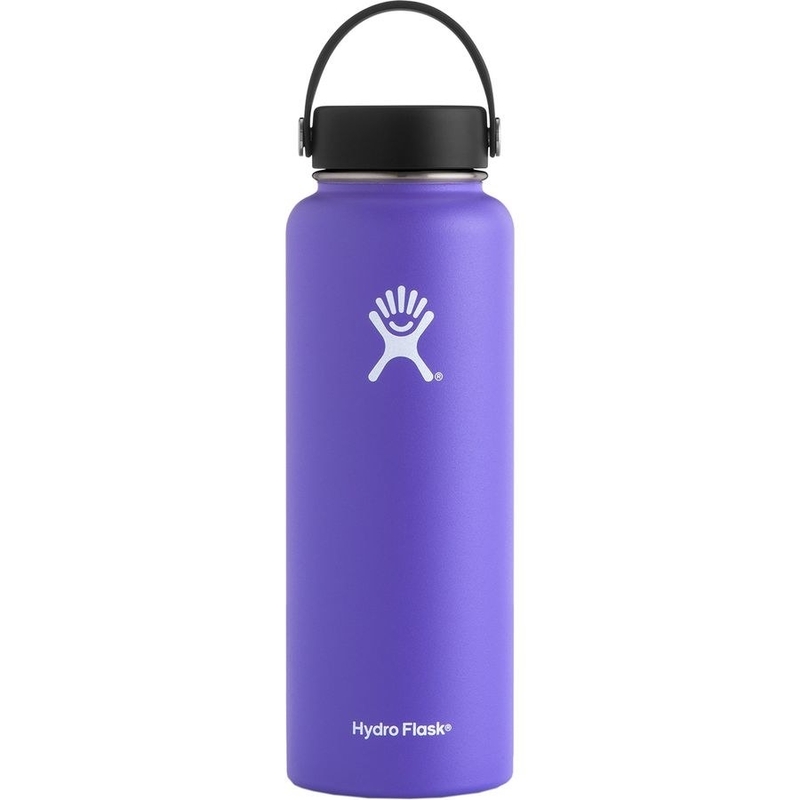 A 40-ounce Hydro Flask water bottle that'll keep your beverage cold all day long. 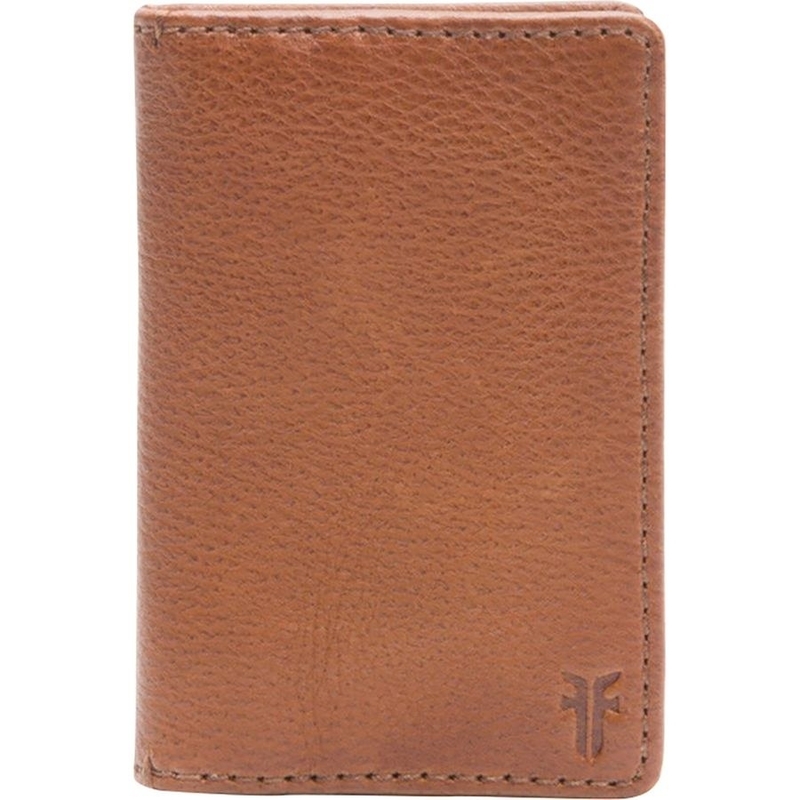 See a full review of this product here. 15. A pair of men's Nike running shoes with tons of cushioning, breathable uppers, and a modern design. 16. A lightweight sleeping pad that you can easily figure out how to inflate and deflate even if you're not an Eagle Scout. 17. 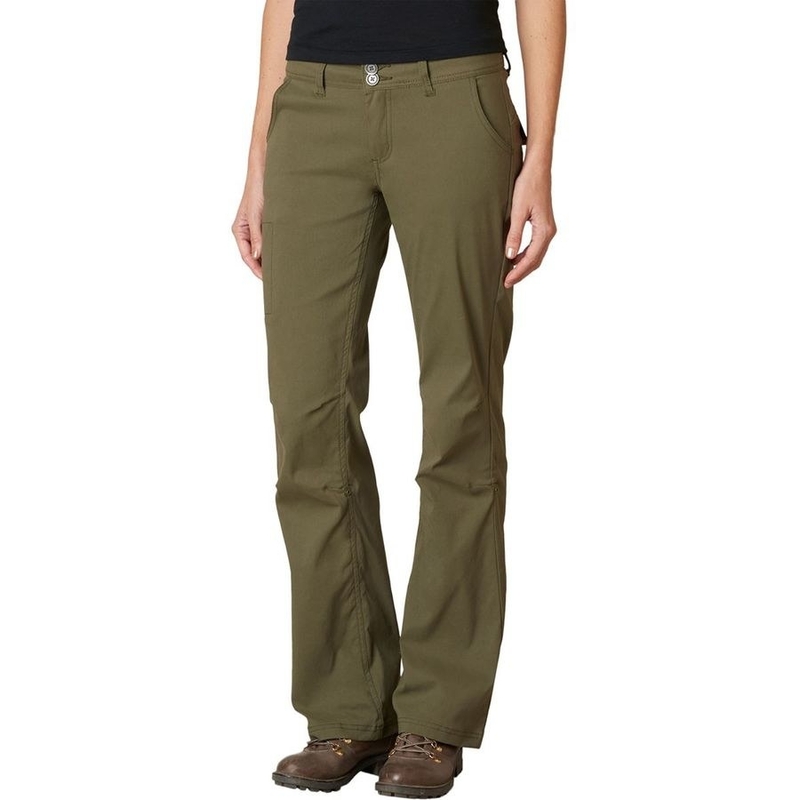 A pair of women's relaxed-fit Prana pants for hiking, climbing, or just hanging out. 18. 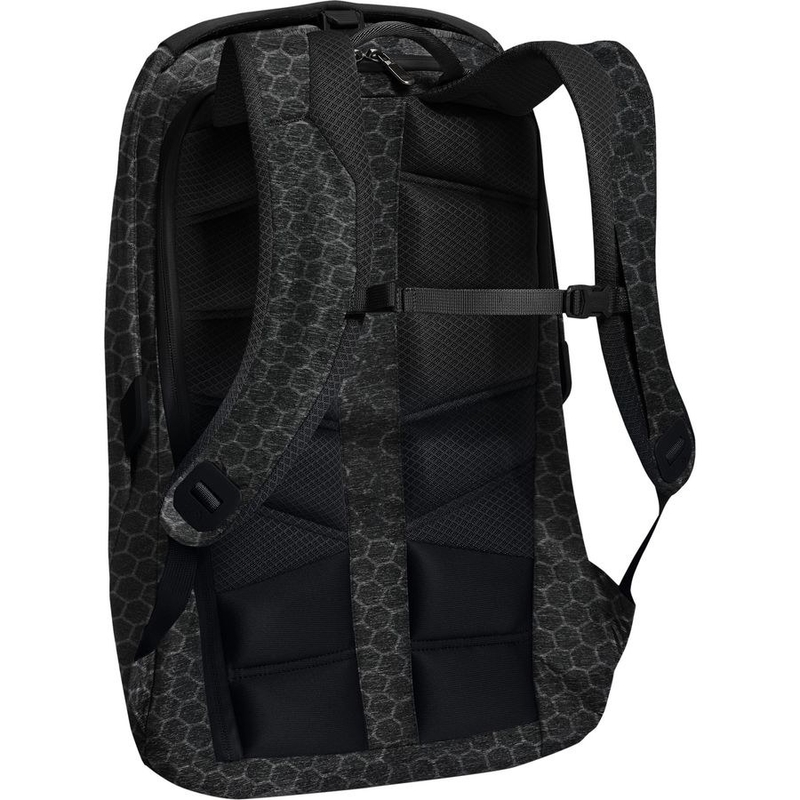 A trendy Marmot duffel that has a laminated shell to protect it from rainy-day treks and a removable strap to make carrying as painless as possible. 19. A party bucket that'll keep your booze cold while you lay out all day. 20. A men's slim-fit Patagonia button-up made with moisture-wicking organic cotton. 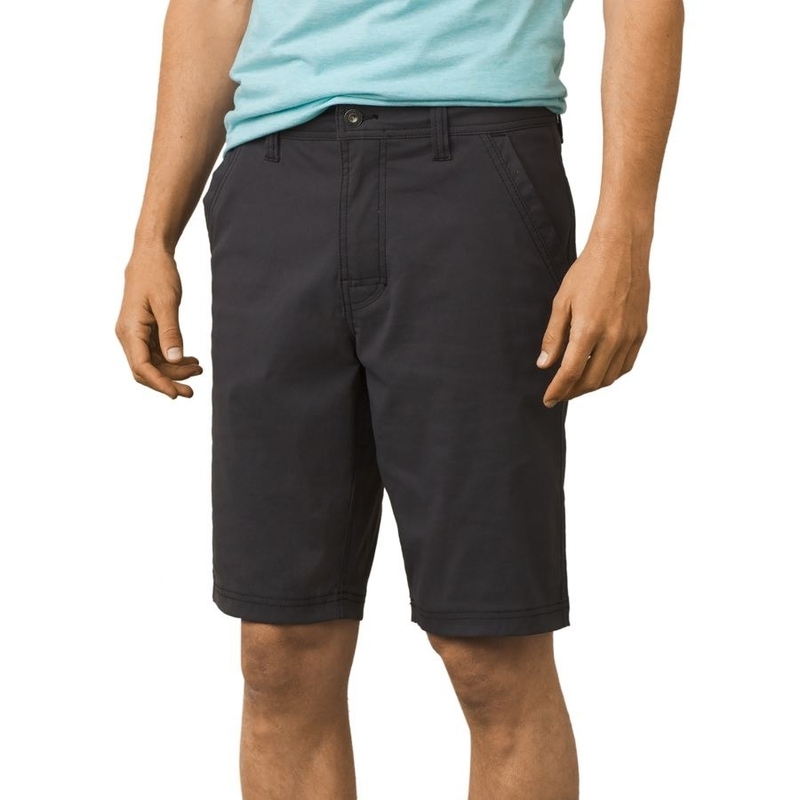 Price: $37.95+ (originally $69, available in S-XXL, and in 8 colors). 21. 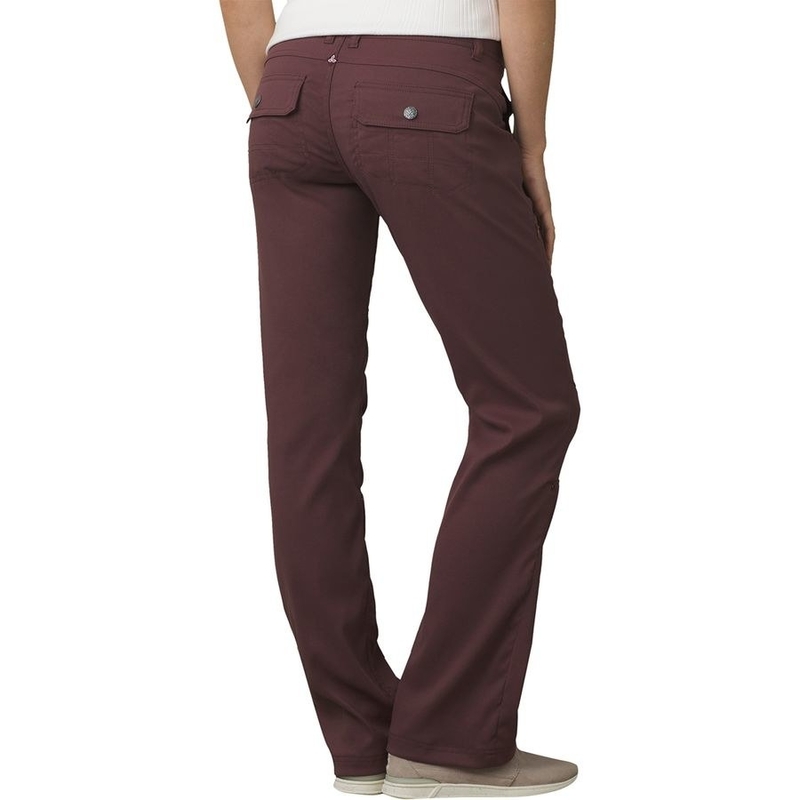 A pair of men's Prana pants with spandexy nylon material that'll move with you instead of against you. Don't stop shopping just yet. 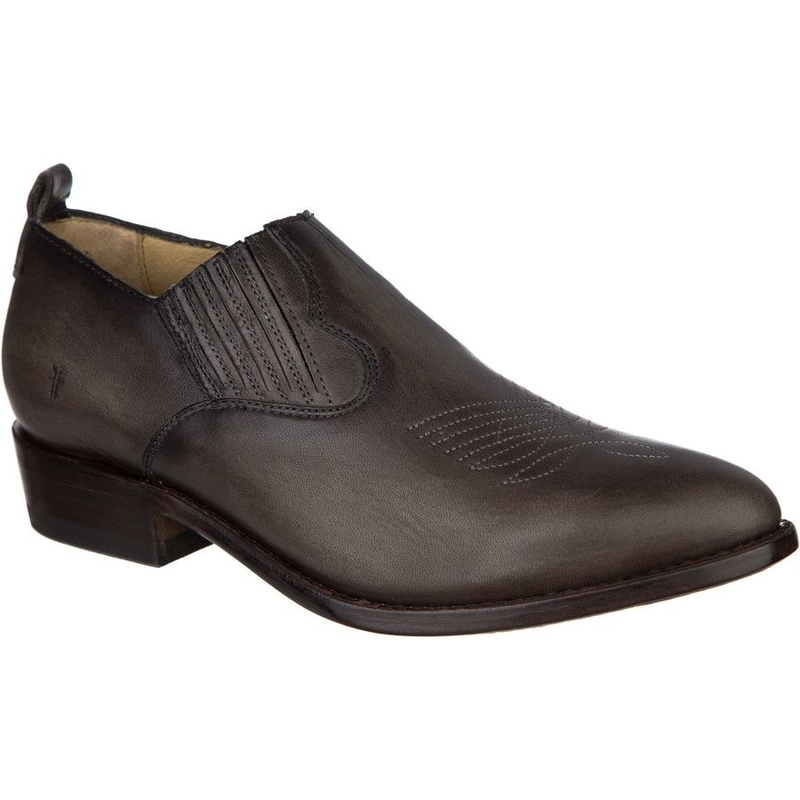 Take a peek at the rest of the sale here!